Click the thumbnail below to download the registration/sponsorship form. 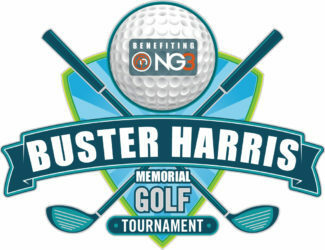 Individual golfer registration is $150, and foursomes are $500. Registrations are limited! Sponsorships start at $150. Bronze, Silver, Gold & Platinum sponsorships include golfer registrations. Breakfast and lunch will be provided to all sponsors and players.